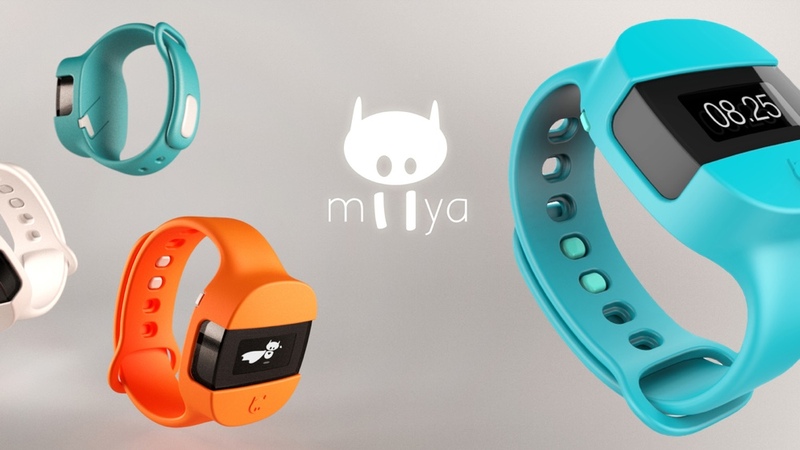 We've seen a lot of child-focused wearables going live over the last few months but Miiya, which has just launched on Indiegogo, is looking to make its mark by keeping things more simple and, crucially, more fun for its wearers. Unlike the likes of the Filip 2 tracker, the LG GizmoPal or the SAFE Kids Paxie Band that went live at CES, the Miiya wearable doesn't offer cellular connectivity to track your children, it's simply a fitness tracker with added security features. For the kids, the fun part comes by way of the gamified missions that the Miiya device challenges them with - all with the objective of hitting the 60 minutes active time that the World Health Organization recommends. The more active the wearer is, the more chance he has of becoming the super hero. For the adults there's piece of mind as a virtual location leash is created whereby an alarm will trigger if their young 'uns wander off too far. The makers are even hinting at smarter, more versatile and appropriate alarm sensors - for example a child's distance from their parents should be allowed to be further in a park compared to a busy shopping centre. With regards to the fitness tracking, the parent is provided updates using a smartphone app and, should a kid deem any of his or her activities exciting enough to tag (such as a winning a race in a PE lesson), it's easy to do so on the device itself. The Miiya wearable is both water and dust proof and the company is seeking $50,000 in crowdfunding. $75 will get you the device plus four different coloured bands and delivery to Indiegogo backers is planned for May.